10 in x 10 ft x 14 Gauge 68 mil Structural Steel Stud w/ 1 5/8 in Flange at Badgerland Supply, Inc. 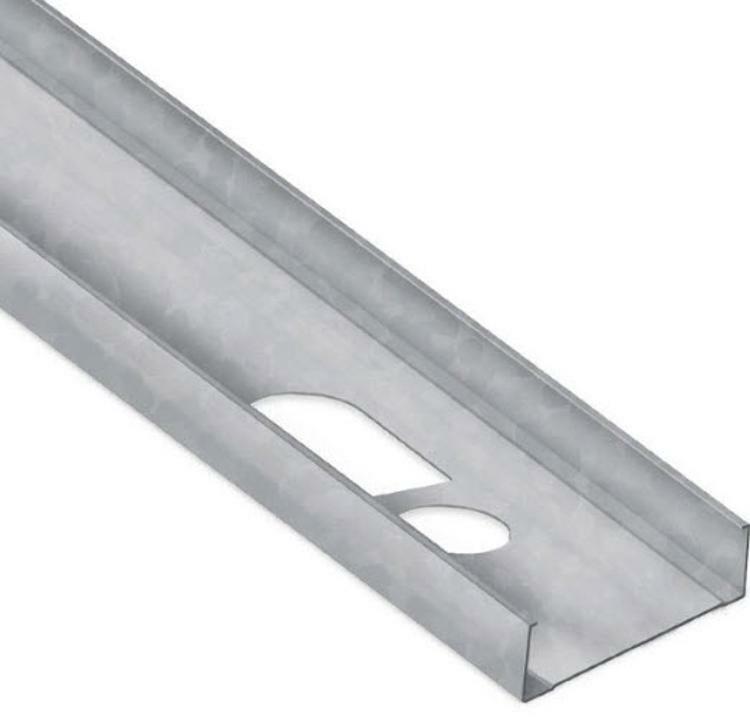 These studs and tracks are manufactured from mill certified galvanized steel and are designed for use in curtain-wall and load-bearing applications. Thicknesses range from 33 mils (20 gauge) to 97 mils (12 gauge). Flange or leg sizes for both studs and track range in a variety of sizes. Badgerland Supply carries a full range of commercial and residential construction supplies, and our crews are fully trained to deliver to commercial sites. Our delivery fleet is dispatched from four locations in Wisconsin (Hartland, Fond Du Lac, De Pere, Madison) and one location in Cherry Valley, IL.